The NHS has a crucial role to play in helping people with a learning disability lead longer, happier, heathier lives. Improving the health of people with learning disabilities is a priority area for both CCGs. 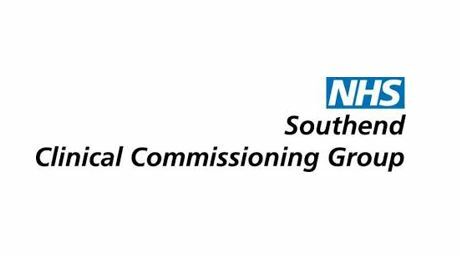 In 2018, the CCG established a local task and finish group with key partners reinforcing our commitment to focus on reducing health inequalities for our local Learning Disability Communities. To make sure that people’s physical and mental health needs are met, we have been focusing on improving the uptake of learning disability annual health checks. They would like to take this opportunity to gather some views from people’s experience of the learning disability annual health check. If you would like to give us your views please click here https://www.surveymonkey.co.uk/r/LD_healthcheck to take our survey.